This small town began as a work camp for the Chicago and Rock Island rail line in 1888. Today, Colorado’s “Hub City” sits at the junction of five major highways, gracefully merging farmlands and prairie as far as the eye can see and offering a welcoming respite for travelers. Browse downtown Limon’s gift boutiques and antique shops for a handcrafted souvenir. 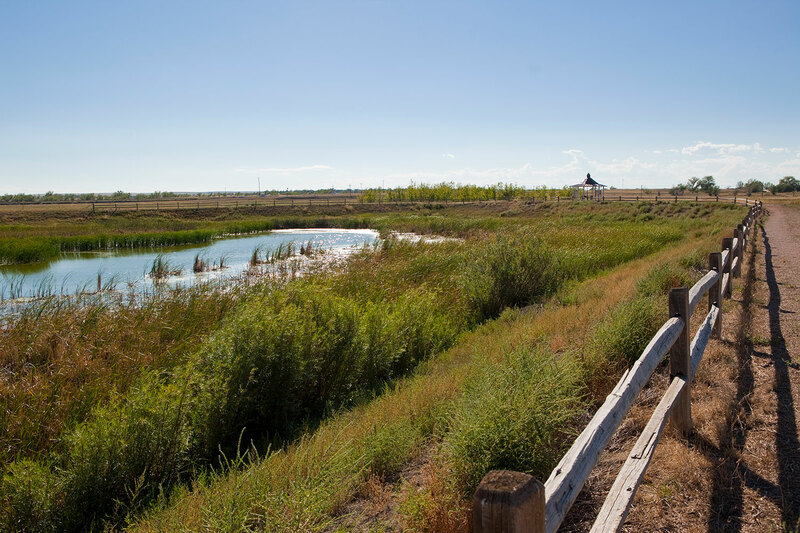 Follow the marked pedestrian trail to the Doug Kissel Fishing Pond just south of Main Street. The 1-acre fishing hole is a popular attraction stocked with trout in the spring and home to bass, crappie, catfish and bluegill. Lincoln County is right on the Kingbird Trail and is home to more than 50 different species of birds. Just ask the locals to direct you to some of the more popular birding spots. For a little more adventure, navigate to the eight area Off the Beaten Trail geocaches — treasure boxes detailing hidden, historic gems in the region that are maintained on a regular basis. Back in Limon, step behind Town Hall for an exciting venture into high-plains history. 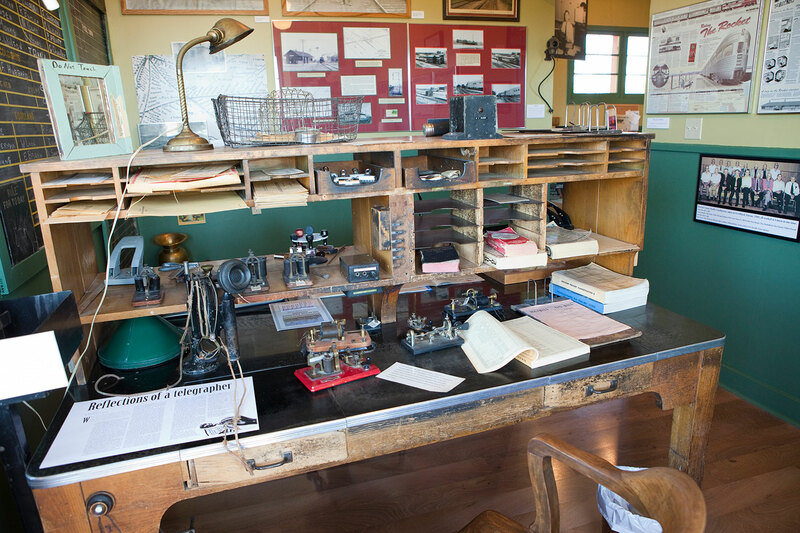 The Limon Heritage Museum & Railroad Park artfully captures the area’s past through photos, unusual displays and tales of settlers thriving in a tough landscape. Walk through a one-room schoolhouse and prairie kitchen, and get a close-up look at a Cheyenne tipi. 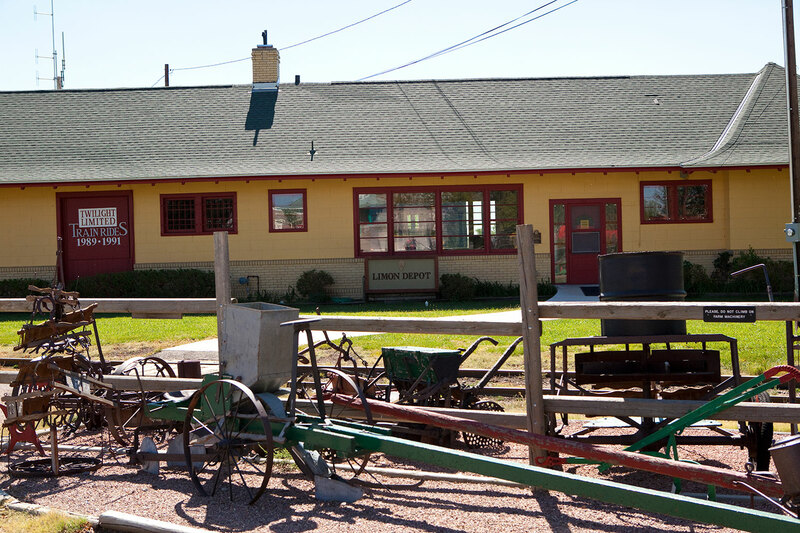 Carefully restored by dedicated Limon Heritage Society volunteers, the adjacent 1910 Limon Depot houses a permanent Trains on the Plains exhibit, circa-1970 railroad office and a working scale model of Limon’s 1940s rail yard. See a show at Limon’s historic Lincoln Theatre, which has operated continuously since 1938 (as the Cactus Theatre until 1949). It’s one of only two operating theaters in the nation that are built backward — movie-goers enter next to the screen instead of at the back of the auditorium thanks to an upward slope on the land beneath it. The independent theater has undergone today’s digital transition and now shows everything from first-run blockbusters to indie flicks and documentaries.